I often have quite a bit of rice left over when I include it in favorite recipes. 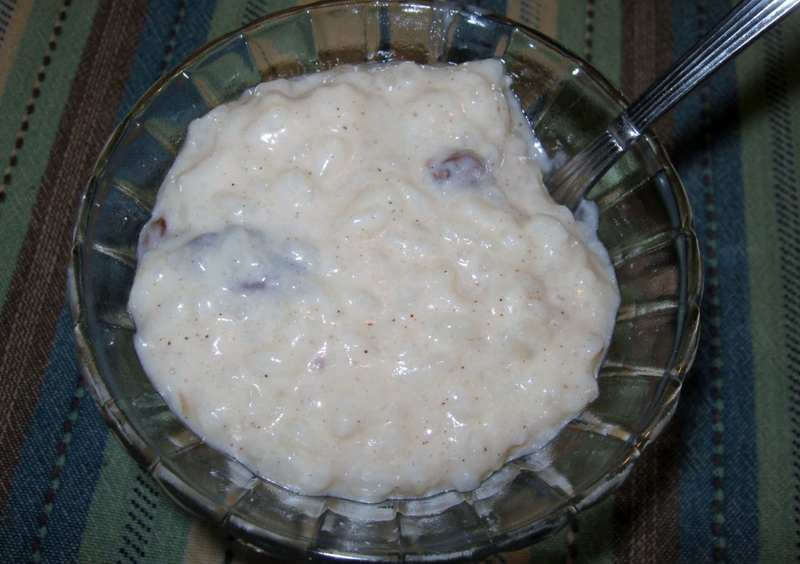 A good way to use it up is make rice pudding. I don’t know where this recipe came from, so I don’t know who to credit. I think it is probably one of those very basic and timeless recipes that doesn’t have an author. Combine first four ingredients in saucepan. Bring to a boil. Lower heat to a simmer and add vanilla and raisins. Simmer, stirring often, for 30 – 45 minutes, or until all the milk is absorbed. Remove from heat…stir several times as it cools. Sprinkle on cinnamon if desired. I like to eat mine warm or at room temperature. My husband prefers his cold. Refrigerate any leftover pudding. Eat within a day or two. You will have plenty to give away! 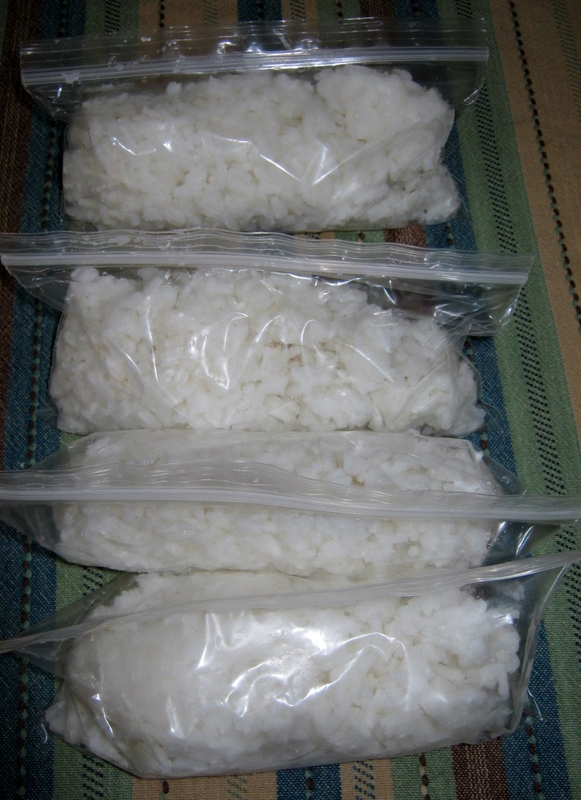 Quick Tip – Leftover Rice can be frozen. I package one cup portions in snack-sized zip bags and store in a freezer safe container. 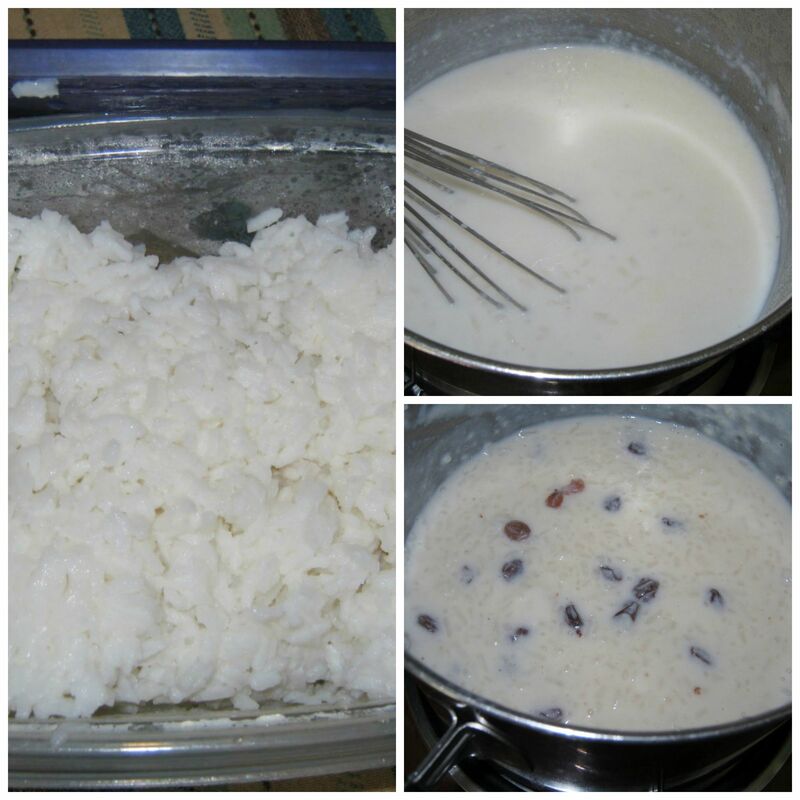 I make mine with coconut milk and cream of coconut (Coco Lopez) that’s our dessert for Christmas season is delicious. In our part of the world we call this kheer or payasam. We cook raw rice with milk and sugar in a pressure cooker or a pot and cook for about 45 minutes on a low flame. Later we add all the spices we want and enjoy it either cold or hot. I love this and have a hard time leaving it for the rest of the family to eat. I heat mine up a bit…it is so delicious that way. My husband likes it cold. If you can get vermicelli, try to substitute it for rice- that is delicious too. Sounds like it would taste lovely, and be a whole different dessert. Are you familiar with Vermicelli then, Kathy ? Vermicelli is a type of long grain pasta/rice??? I guess it can be called pasta but its made of rice and is white.